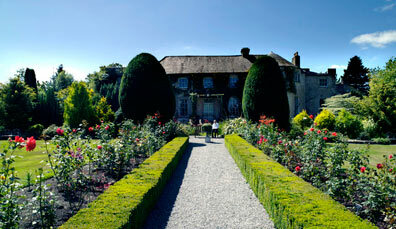 From garden parties to opera via jazz and comedy, festivals in Ireland's Ancient East are fun, unique and varied. Choose one that suits you! Expect everything from exhibitions and workshops to graffiti and stand-up comedy at Kilkenny Animated, a festival of visual storytelling inspired by the tales of Ireland's Ancient East and set amongst the medieval streets of Kilkenny city. 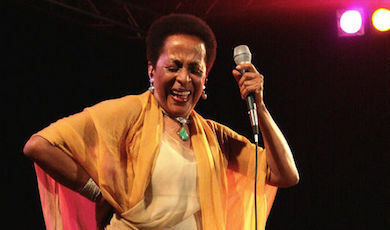 Named "one of the very best small jazz festivals in Europe" by All About Jazz magazine, this festival in the Victorian sea-side town of Bray hosts an exciting lineup of international stars and homegrown talent each May. 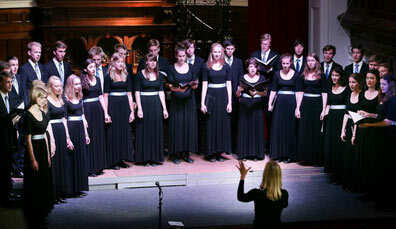 Bringing a whole city to life with song since 1954, for five days every year, the Choral Festival Cork welcomes choirs from across the world for a celebration of choral music in all its many forms. 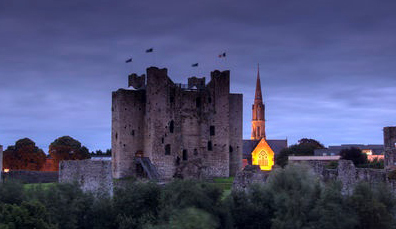 Held in 'the mythological and sacred centre of Ireland' in County Westmeath, the Uisneach Festival of Fire is a rich revival of Ireland's pre-christian history. 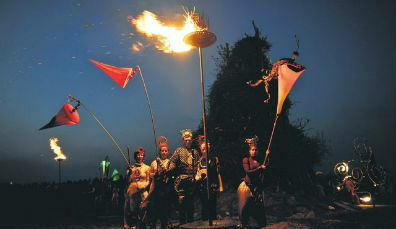 This May celebration reenacts the lighting of the Uisneach fire, celebrating summer's arrival. 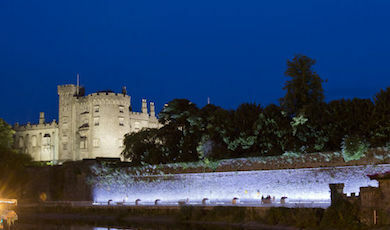 Comic geniuses, medieval architecture and a city that's been voted one of the friendliest in the world – no wonder the Sky Cat Laughs Comedy Festival in Kilkenny is one of the most enjoyable comedy festivals in Europe. On the banks of the beautiful River Lee, the wealth of artistic creativity from the city and beyond brings magic to midsummer. 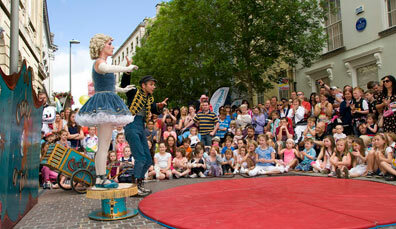 Outdoor picnics in the park and indoor theatrical locations are all filled with music, circus, storytelling and food. A panel of gardening greats converge on the Carlow Garden Trail each summer to dispense advice and tips on all things from bulbs to borders. Hone your skills while taking in trails, woodlands and award-winning private and public gardens. Spraoi is the Irish word for fun, and there's no better way to describe this festival. One of Ireland’s biggest street carnivals, Spraoi covers Waterford in a riot of colour and craic (fun). Think live music, street performers and think FREE. 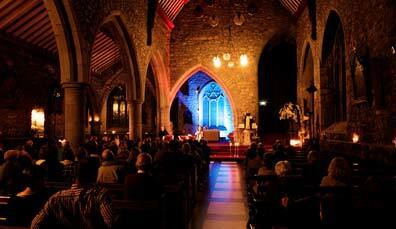 For ten days, this wonderfully eclectic arts festival turns the city's churches, castles and courtyards into one big venue. Come for a day or come for the entire festival, and you'll be greeted with a heady mix of world-class music, theatre and art. 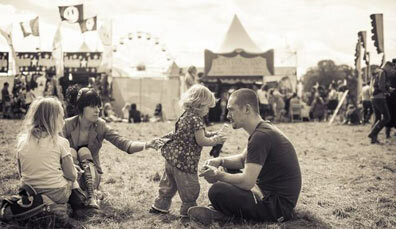 The rock and roll circus that is Electric Picnic is Ireland’s original boutique music-and-arts festival. Diverse international acts aside, the secret stages, eclectic attractions and art installations are what make it so popular. 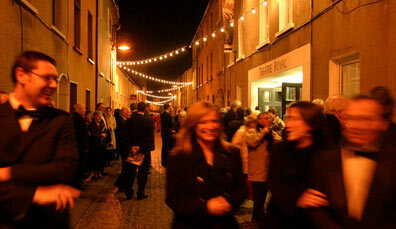 Started in 1951, the Wexford Festival Opera is one of the world's leading opera festivals. 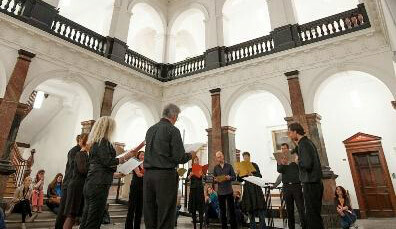 Thousands flock to Wexford to experience the high-quality programme and stagings of rare works. 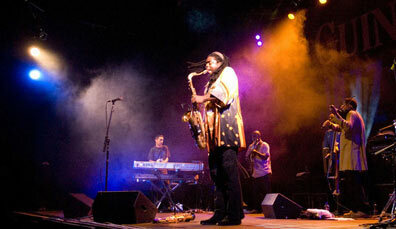 Hundreds of acclaimed jazz musicians arrive in Cork in October for the long-running Guinness Cork Jazz Festival. One of Europe's biggest events for jazz music lovers, it takes place in the creative city of Cork on the banks of the River Lee. 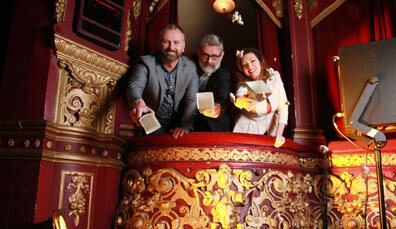 Ireland’s oldest film festival takes place each November in the Rebel City. In its 60th year and Academy Awards® accredited, hundreds of Irish and international films will screen at the Cork Opera House, Triskel Christchurch and Gate Cinema. Steel yourself: this festival comes with scares aplenty. Haunted hills, terror houses and monster balls are all on the menu. But the real chill will descend during the night of October 31, when spirits make their way across these historic lands. 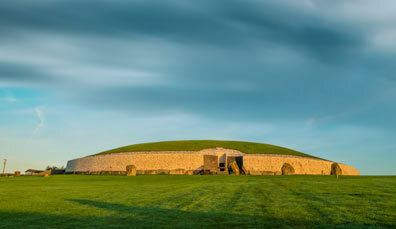 Drumming circles, Celtic chanting and a sunset ceremony mark this ancient winter festival. A lucky few who enter by lottery will witness the organic light show. 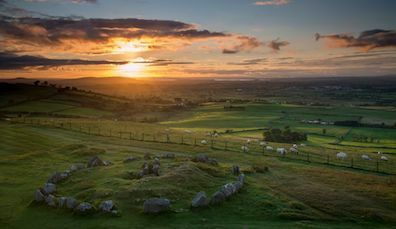 Nearby, Loughcrew offers a more accessible – and equally breathtaking – experience: watch the rising pass over one of the world’s oldest burial mounds. 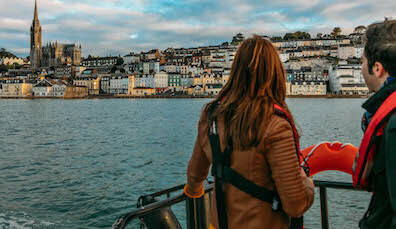 4 action-packed days discovering intriguing stories of seabirds, racehorses and hermit saints. 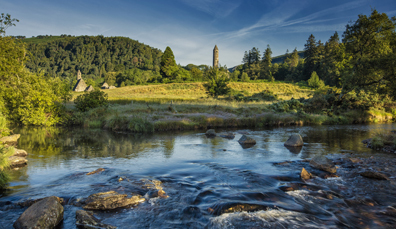 Unearth fantastic tales of giants, witches, saints and lords and create your own epic story over 4 days.